When an accused commits a grave and heinous offence and thereafter attempts to take statutory shelter under the guise of being a minor, a casual or cavalier approach while recording as to whether an accused is a juvenile or not cannot be permitted as the courts are enjoined upon to perform their duties with the object of protecting the confidence of common man in the institution entrusted with the administration of justice, the Bench said. 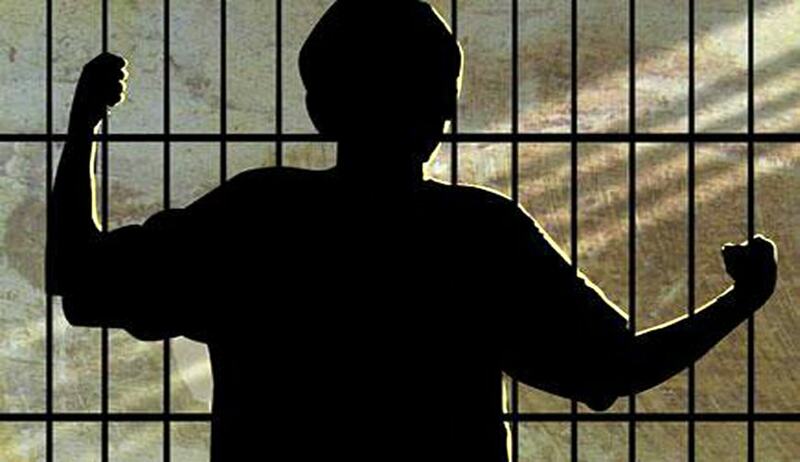 Medical Board doubting his plea of Juvenility of a person accused of murder, based on School certificates, referred it to Medical Board for age determination, which reported that he is not a juvenile and is 19 year old. Appeals and Revisions filed by him before higher courts were dismissed. Thereafter he approached the Apex Court.